ACTON, MA – September 22, 2009 – Sorriso Technologies has been recognized and ranked as one of the 5000 fastest growing private companies in 2009 by Inc. Magazine. 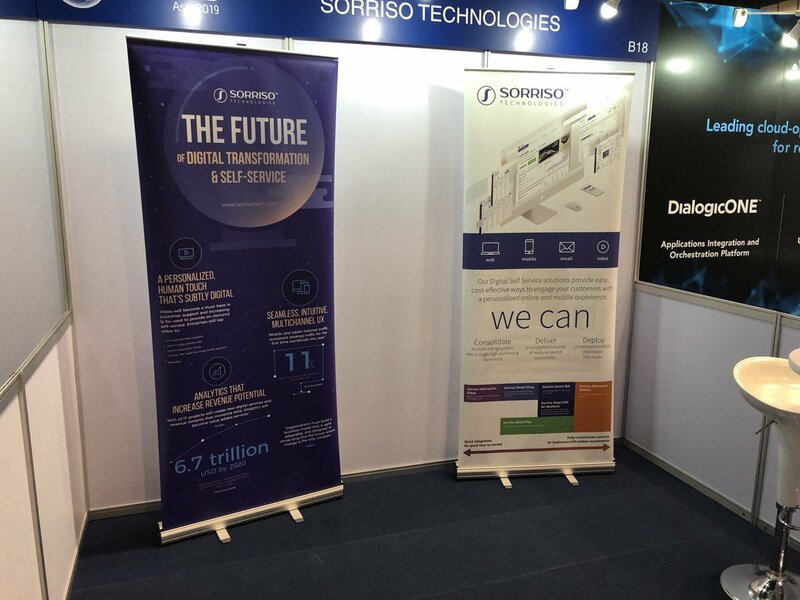 Sorriso Technologies offers a comprehensive suite of electronic bill presentment, payment (EBPP), and self-service solutions that allow billers to reach their customers and grow their relationship through a rich highly-personalized experience that’s driven by billing information and trends. These solutions let billers Monetize their Billing IQ™. “Savvy technology watchers and those who invest in private companies know that the Inc. 5000 is the best place to find out about young companies that are achieving success through a wide variety of unprecedented business models,” said Inc. 5000 project manager Jim Melloan. “Our customers optimize their business with our complete bill-centered customer portal that includes online billing, payment, self-service, and bill-centered marketing. They deliver a better than paper, better than phone billing and self service experience that realizes an immediate cost savings and a terrific return on investment, even during these challenging economic times. Their trust in our vision, capabilities, and experience have fueled Sorriso’s growth; we are grateful for that trust and for this recognition by the Inc. 5000,” stated John Kowalonek, President and CEO. Sorriso’s flagship product, Persona Solution Suite™ is the leading bill-centered customer self-service portal. It is available in on-demand (SaaS), enterprise (on premise), and Oracle E-Billing editions. With this full range of offerings, even the smallest billers can provide their customers with the industry’s best online billing, self-service and bill-centered marketing at a cost that guarantees an outstanding ROI. Founded in 1979 and acquired in 2005 by Mansueto Ventures LLC, Inc. is the only major business magazine dedicated exclusively to owners and managers of growing private companies that delivers real solutions for today’s innovative company builders. With a total paid circulation of 712,961, Inc. provides hands-on tools and market-tested strategies for managing people, finances, sales, marketing, and technology. Sorriso is a leading provider of enterprise level, online billing, self-service, and e-marketing software and services to businesses worldwide. Since 2001, we have delivered scalable, reliable, best of breed online solutions to leading companies in communications, financial services, manufacturing, utilities, healthcare, and insurance.